How to put my parameter to this script? You most likely have an error in your script. Please paste your script into a code block using ` ` tags or the # icon in the advanced forum post editor. Your image link is broken so we cannot see the image. I reup Image, please check for me! Tks! The instructions in the guide are for JW Player 5. 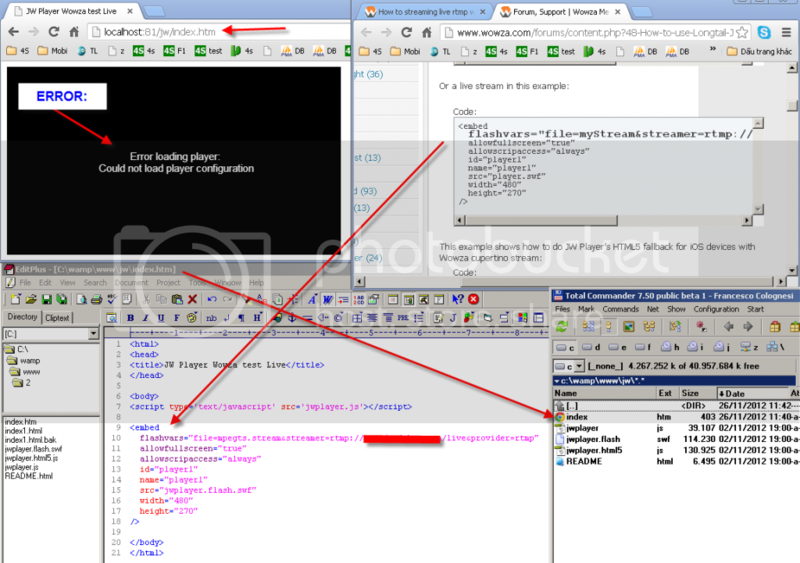 You have JW Player 6 which has a lot of differences and it looks like the embed method is one. Please refer to the README.html for info on how to embed JW Player 6.